I received my first Christmas present last Saturday. 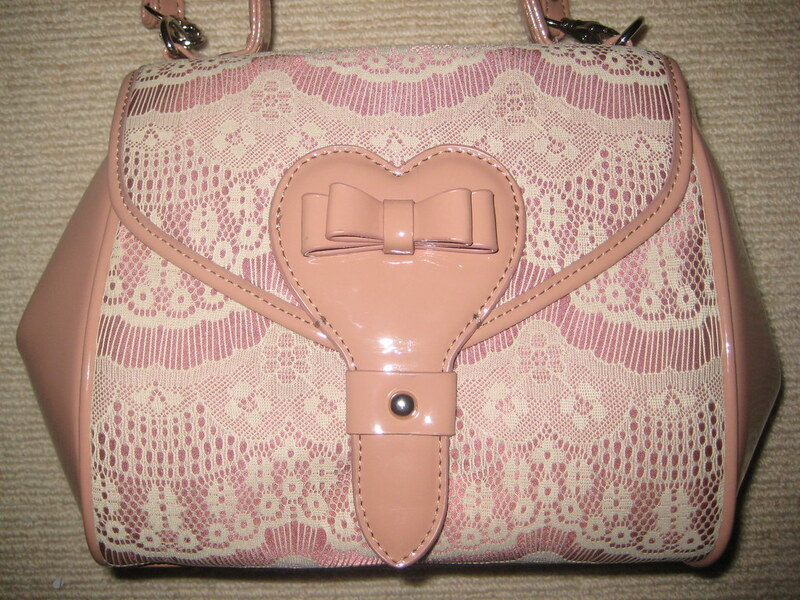 It was a beautiful Alannah Hill bag. Anyone that knows me well would be aware that I adore this label and it is my favourite so these are the most perfect gifts I could receive. I feel so happy about having this generous gift. This entry was posted in New In. Bookmark the permalink. Oh goodness, what beautiful presents! Lovely dress. I lovel Alannah Hill a lot! 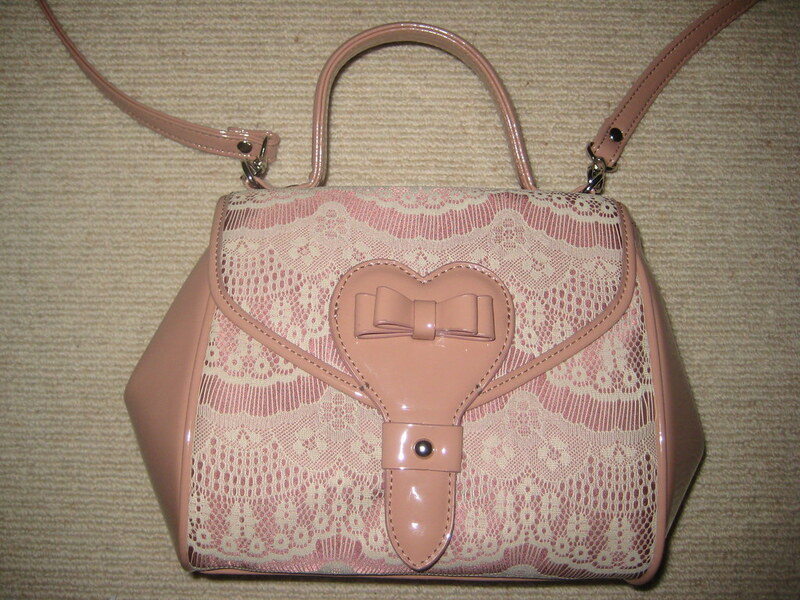 Such cute and girly items! They will look lovely together, hope you have fun at the party! I like your dress. Great gifts. Wow, soooo pretty! You really do have the most impeccable collection of dresses that suit you so well. I'm completely coveting that one! gorgeous gift!! I love both bag and dress! Its gonna look so so cute on you! :) Totally love your blog by the way! :) Im so happy I ran into it! it's a great read and i love your posts and style:) so i'm gonna follow you! hope you visit me and follow me back! These are both so pretty and so you!